Asklepian Consulting is a boutique consultancy established in 2013 to provide strategic and commercial solutions to the advanced therapy sector globally. Our focus is exclusively on delivering exceptional-quality, tailor-made business research for cell and gene therapies as well as other regenerative medicines. Our ethos is simple, yet powerful: strategic and commercial analysis performed in the emerging advanced therapy sector must be on par with that conducted in the long-established and highly successful pharmaceutical, biotechnology and investment banking industries. Only in this way can optimal business decisions be reached by those engaged in or looking to invest in the cell and gene therapy space. 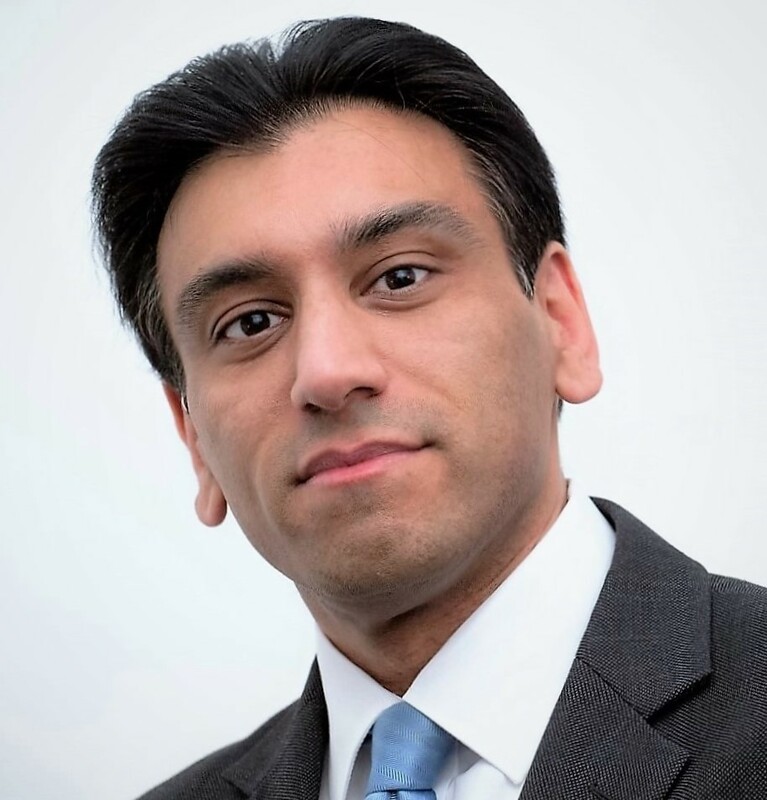 Dr Malik has extensive life sciences experience, gained from roles in healthcare investment banking and at biopharma companies, as well as from practising as a physician. Due to his multidisciplinary background, Dr Malik has an in-depth understanding of the biotechnology-business interface, which allows for unique insights into critical strategic and commercial issues faced by advanced therapies. Dr Malik previously held positions in M&A/corporate finance at Barclays Capital and in pharma equity research at Panmure Gordon, Lehman Brothers and Societe Generale. He has also worked with world-leading biopharma companies, including GSK and Pfizer Regenerative Medicine (now Pfizer Neusentis). Furthermore, Dr Malik has held roles at prestigious research institutions, in economic research/business development at the Cell Therapy Catapult and as an external lecturer in bioscience enterprise/strategy at the University of Cambridge and on the Imperial College London MBA. Dr Malik holds degrees in medicine and surgery from the University of Liverpool, where he undertook research on cancer immunotherapy. He won a scholarship to read for an M.Phil. in bioscience enterprise at the Institute of Biotechnology and Judge Business School at the University of Cambridge, where he was a member of Corpus Christi College. Dr Malik is a chartered scientist and also a member of the Royal Society of Biology. In addition, he has completed the University of Cambridge biopharma pricing and market access strategy programme.